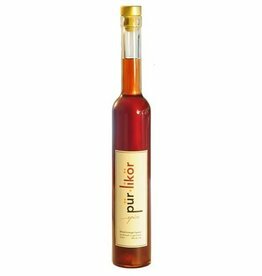 All natural elderflower liqueur made in the centuries old European style. 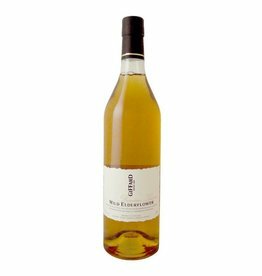 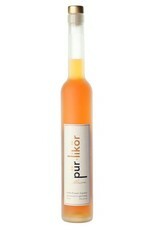 Less sweet than other elderflower liqueurs, with more body and richness. 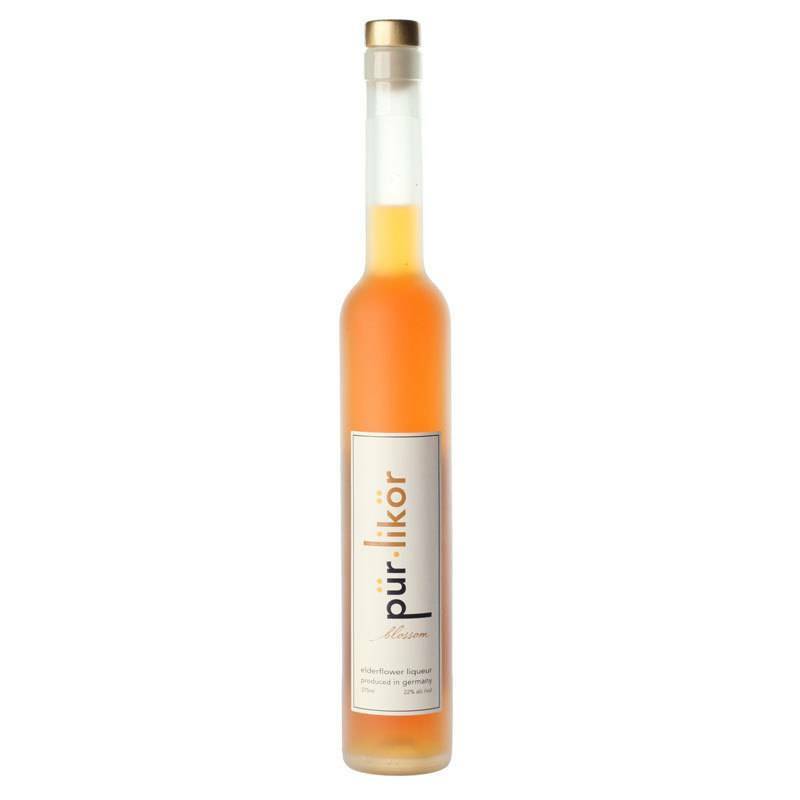 A perfect companion to champagne and gin, this also pairs well with a surprsing array of ingredients, from cucumber and mint to mezcal and bourbon.